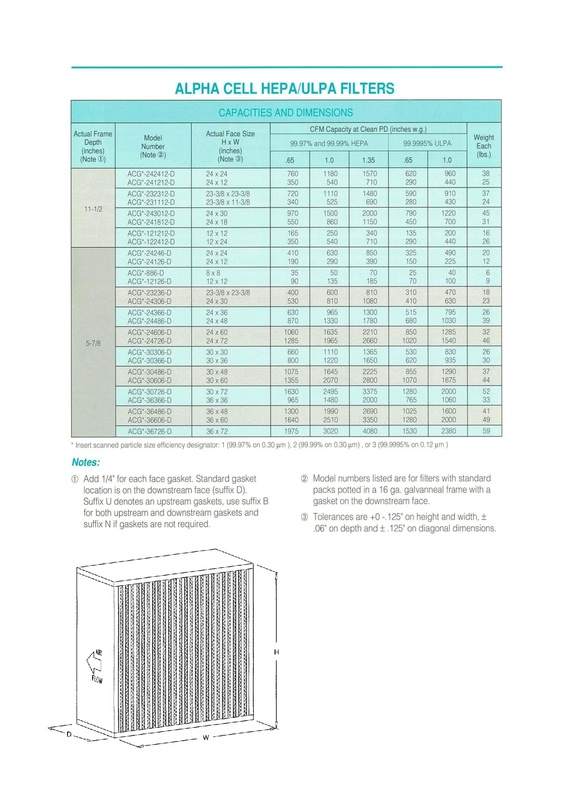 Low static pressure partial-bypass type odor absorber. Premium virgin coconut shell activated carbon. Controls odors in many light duty applications. 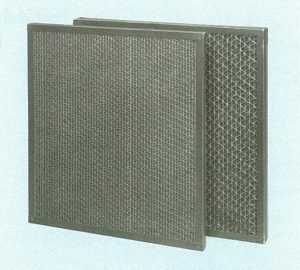 Unique carbon-impregnated polyester media serves as both a dust filter and gas adsorber. 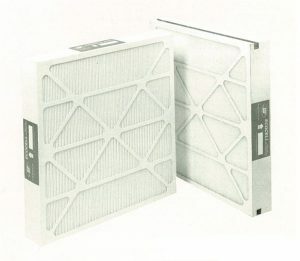 Activated carbon adsorbers help maintain acceptable indoor air quality. 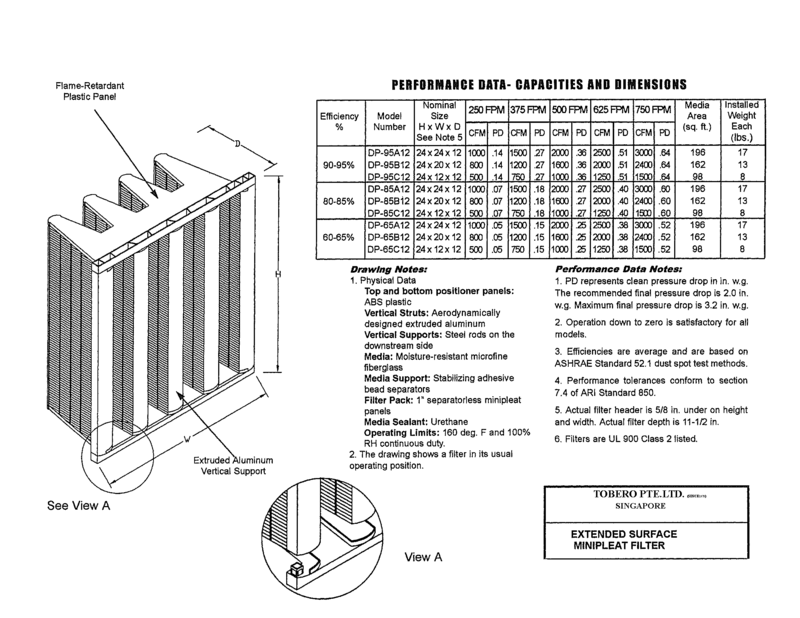 80-82% arrestance per ASHRAE standard 52.1 test method. 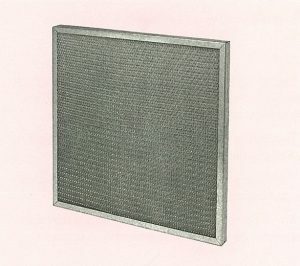 Expanded metal grid prevents media flutter while in operation. Diagonal and horizontal support members strengthen the frame. 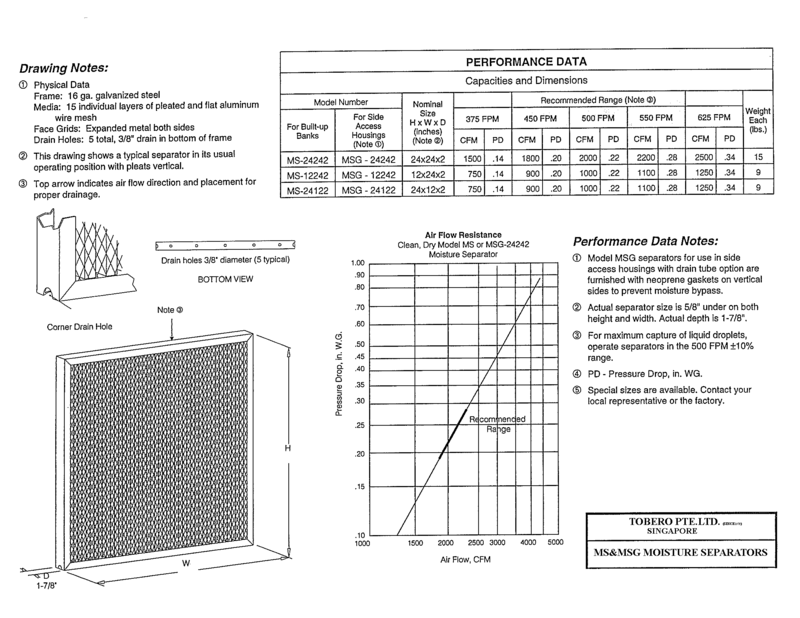 Radial wedge pleats minimize end losses and reduce pressure drop. Diagonal and horizontal support members provides frame strength. 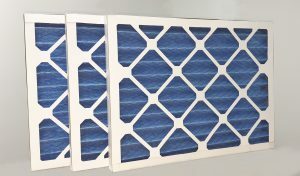 Filter media pack is sealed to eliminate air bypass. Average ASHRAE efficiency is 25-30%. 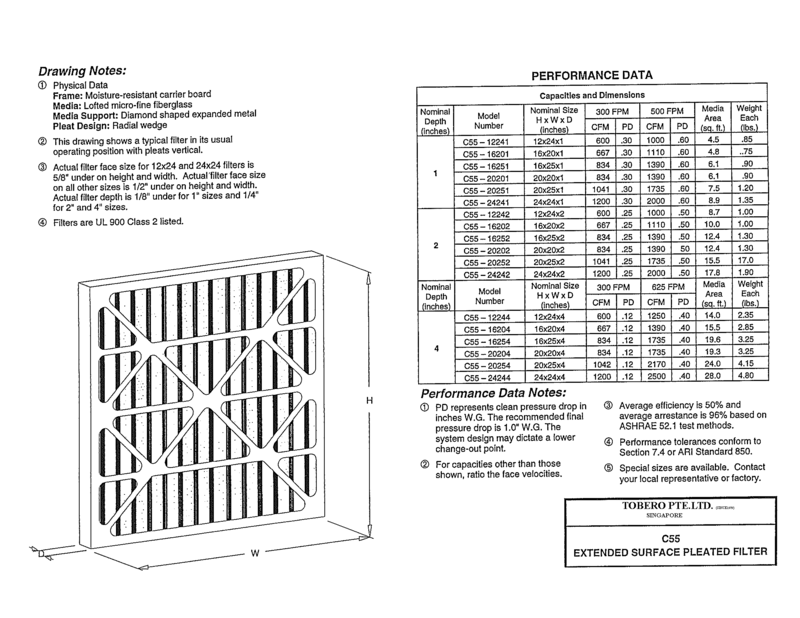 Radial wedge pleats minimize end losses to reduce pressure drop. 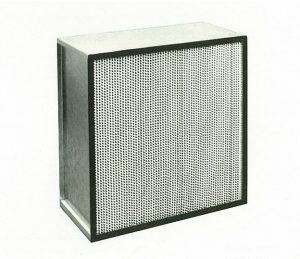 Expanded metal support grid prevents media flutter while in operation. Diagonal and horizontal support members provide frame strength. Average ASHRAE efficiency is 50%. 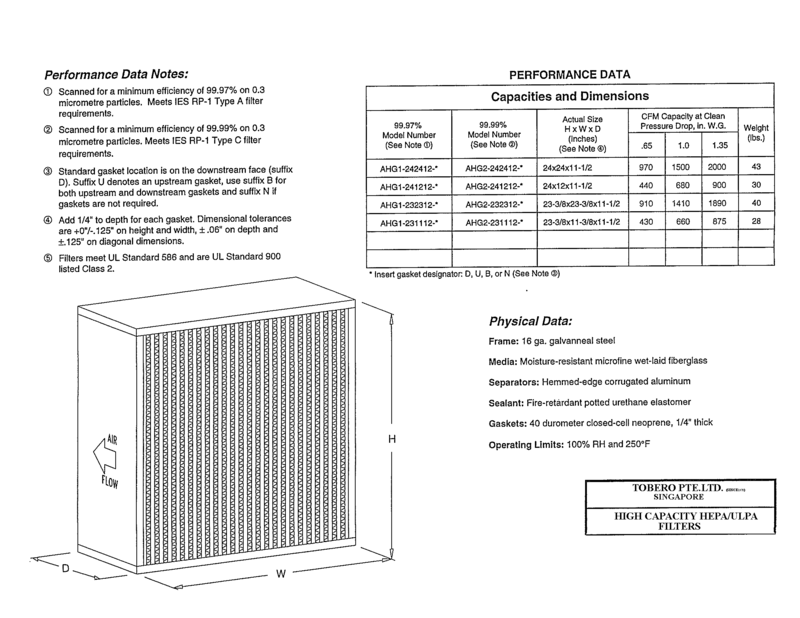 Average ASHRAE arrestance is 96%. 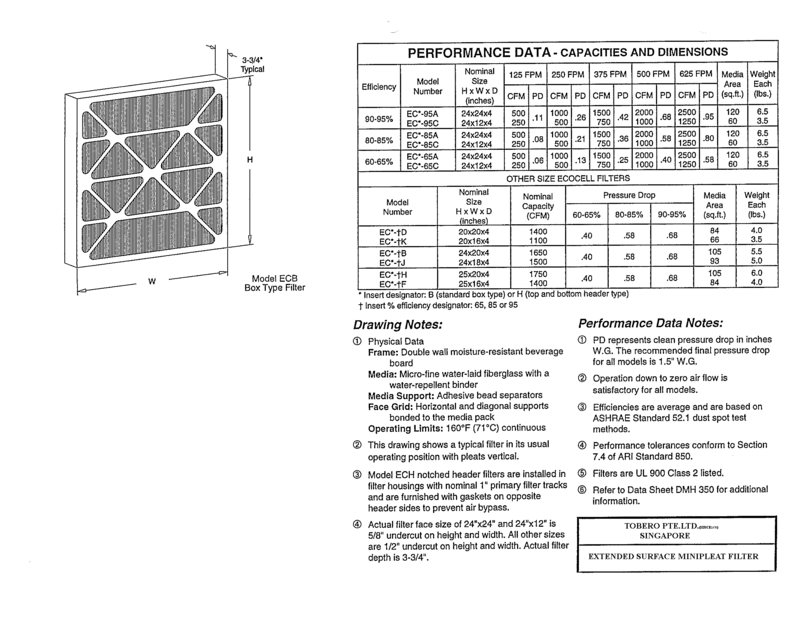 Available in nominal 65%, 85% and 95% ASHRAE efficiencies. 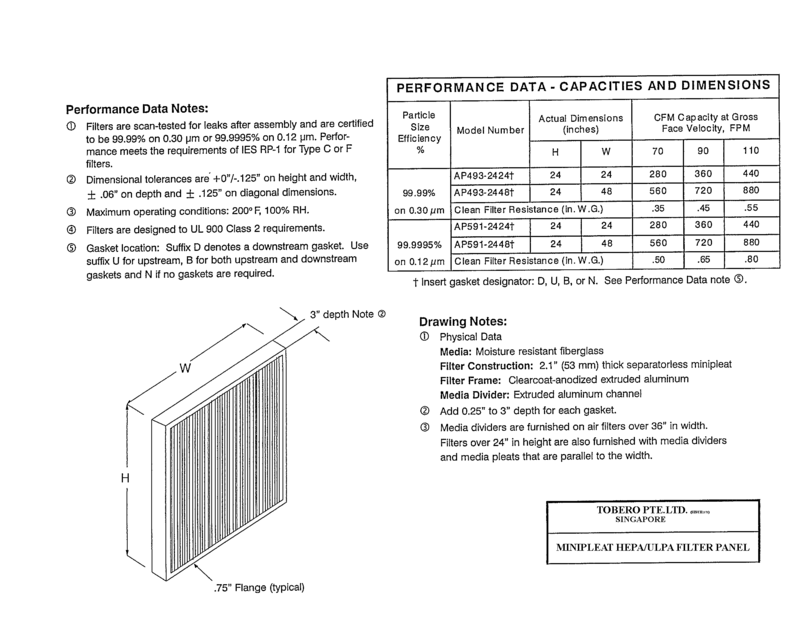 Space saving 4″ thickness for installation flexibility. 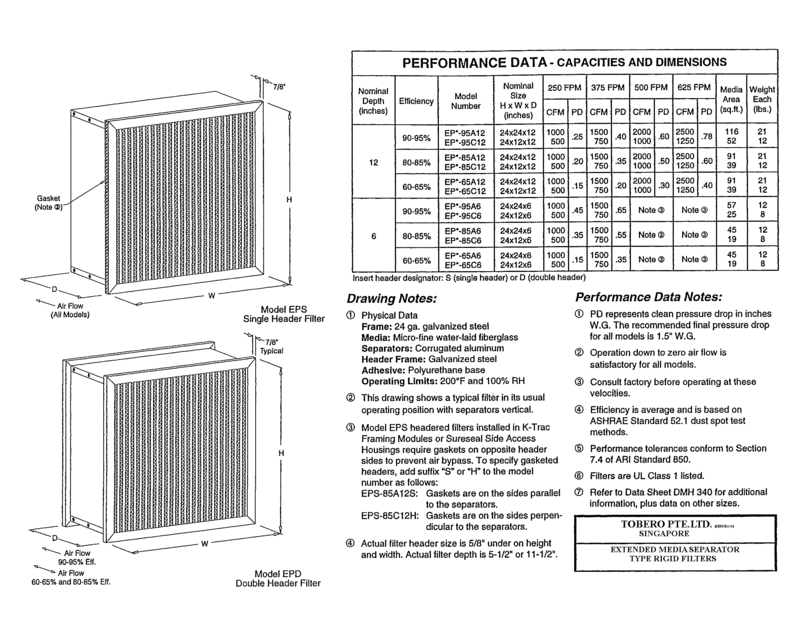 Rugged moisture resistant bonded frame and unitized pack for rigidity. 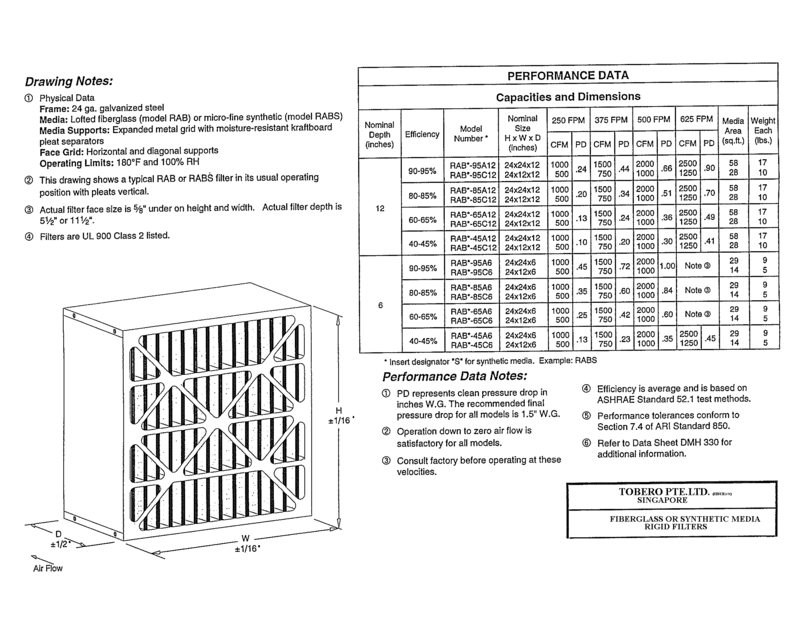 Cartridge design is ideal for VAV systems or turbulent flow conditions. Lightweight and easy to store and handle. Lowest Clean pressure drop for energy savings and applicability to small fan systems. Longer service life because of a very high 48:1 ratio of media to nominal face area. 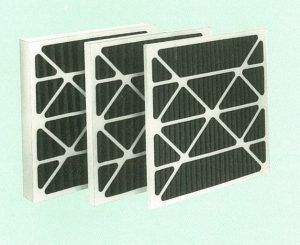 Minipleat panels provide rigidity for VAV systems and resistance to turbulent air flow. 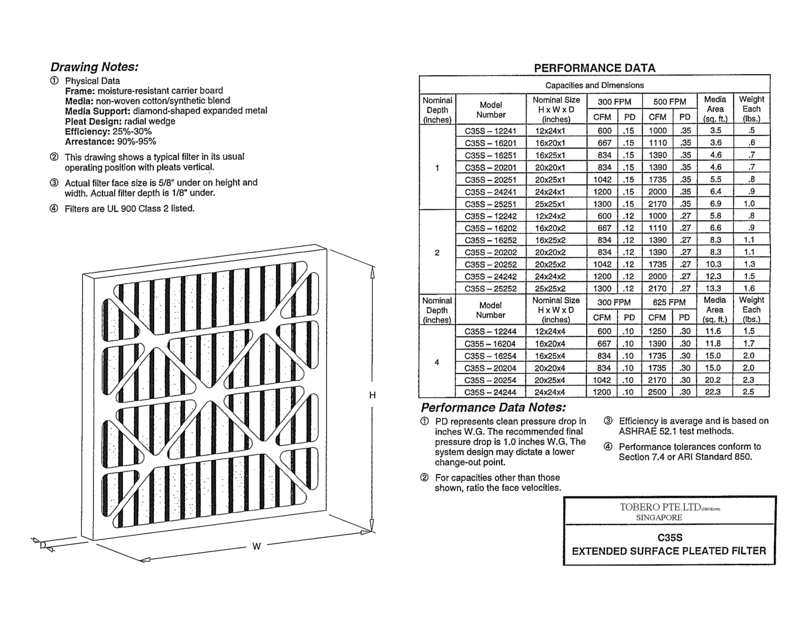 May be operated from 0 to 750 FPM face velocity in either airflow direction. 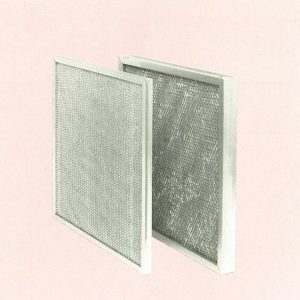 Moisture resistant for humid air applications. Exclusive potted urethane elastomer sealant method assures a strong, leakproof pack. Rugged galvanized steel casing minimizes damage during shipping and handling. 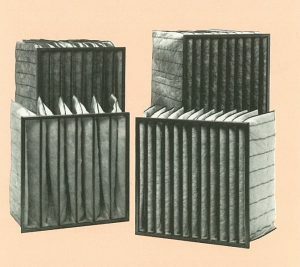 Corrugated aluminum separators stabilize the moisture resistant media pack and prevent damage in applications downstream of the supply fan. Lofted micro fine fiberglass or synthetic media is held in position by upstream and downstream moisture resistant pleat supports. Units are available with or without header. Low initial pressure drop provides longer life. Adjustable-width stitched pockets provide optimum aerodynamics. Unique pocket supports prevent media damage during operation. 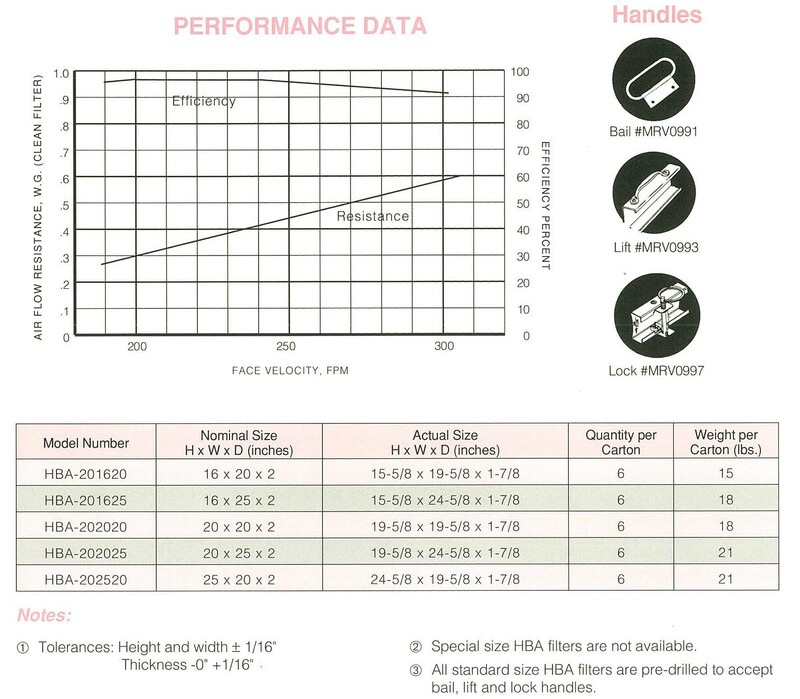 Wide range of cartridge depths, efficiencies and operating capacities are available. Edges have a four thread over lock stitch. Available in lofted fiberglass or synthetic media. Three handle styles are available. Thin and lightweight easy to handle units. Rugged 3 inch deep clearcoat-anodized extruded aluminum frame. Available in many standard sizes. Efficiencies are 99.97% and 99.99% on 0.30 micrometer particles and 99.9995% on 0.12 micrometer particles. 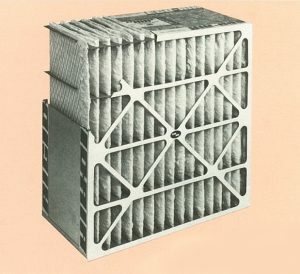 High capacity filters can reduce the filter bank size. Each filter is individually scan tested with laser equipment. 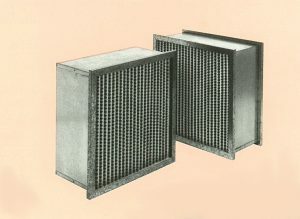 Manufactured of rugged 16 ga galvanneal steel frame and potted filter pack. 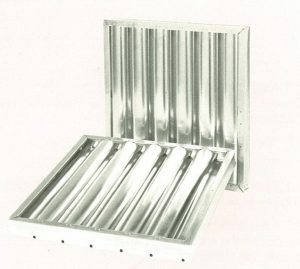 Corrugated aluminum separators stabilize the moisture resistant media pack. 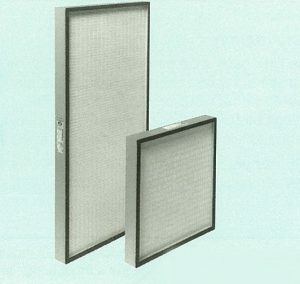 Filters are UL listed class 2. 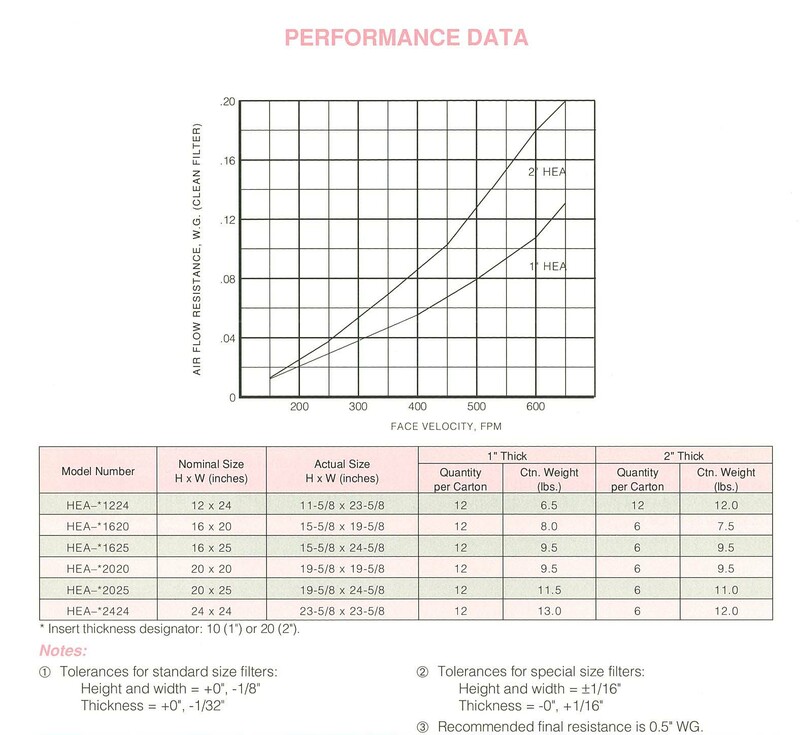 Nominal 2 inches thick for application flexibility. 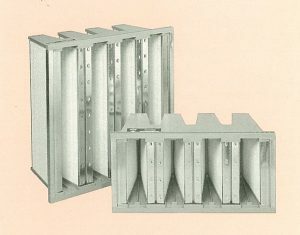 Models for both built-up banks and side access housings. Each filter is individually scan tested with automated laser equipment. Construction of rugged 16 ga galvanneal steel. 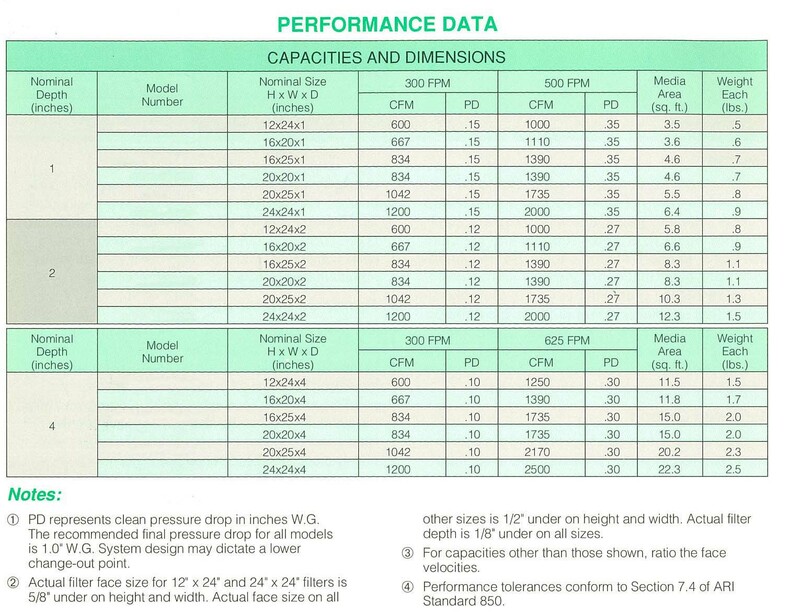 Designed to meet IES RP-1 requirements. Bonded aluminum progressive density media. Standard and special sizes are available.